BG Hands Ministries is a non-profit NGO, founded in 2011 by Mr. Dhruba Kumar Pariyar and registered on 5th December 2013 at Kathmandu Chief District Officer’s office under act 2034 and was granted registered no. 343/70/71. BG Hands Ministries is affiliated with Social Welfare Council, government of Nepal with affiliation no. 38340. 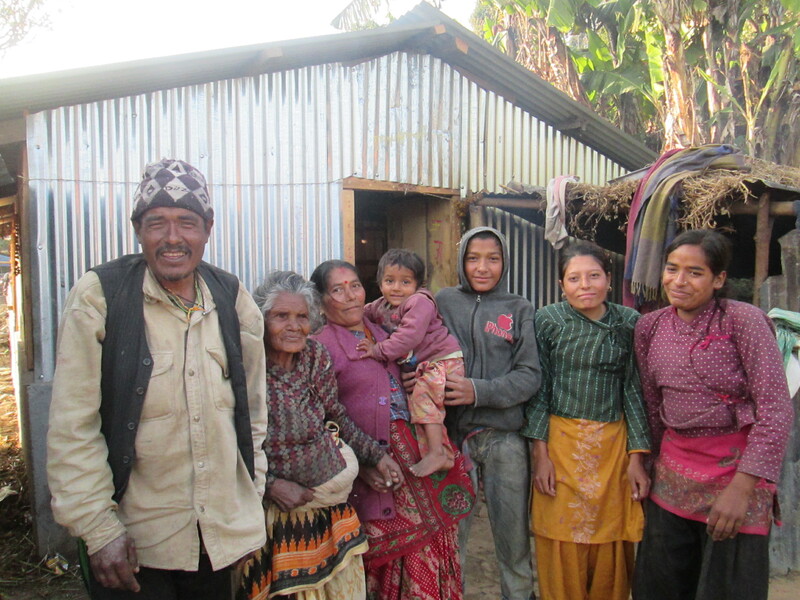 The ministry reaches out to and ministers to the downtrodden people of Nepal who need to know that they are created in God’s image, and so are highly valued. 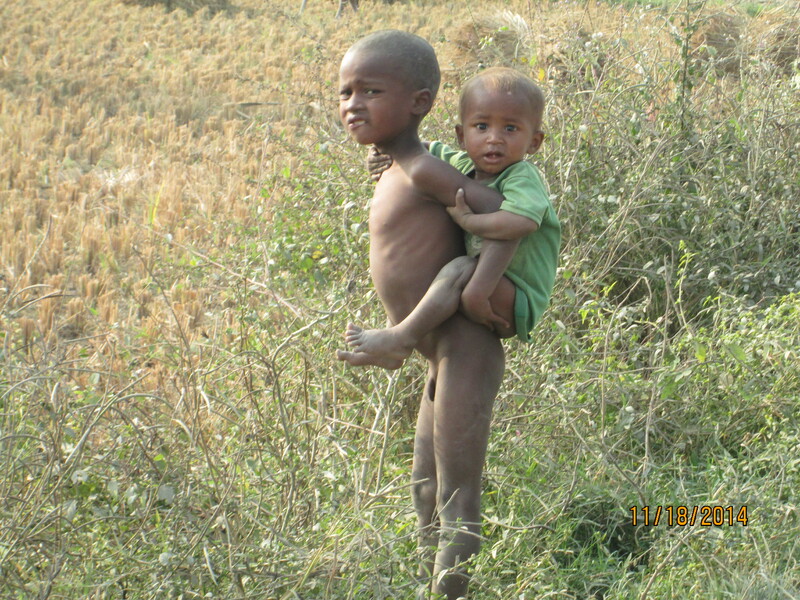 An image of Dalit children in Nepal. 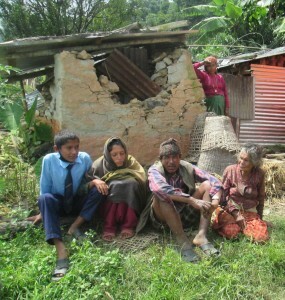 To see Dalit and Marginalized people transformed and live as humans.